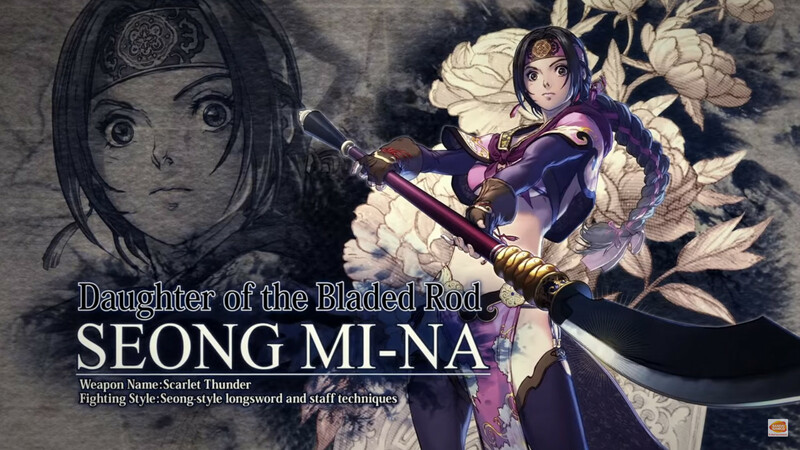 At EVO 2018, Bandai Namco Entertainment announced two new character additions for SOULCALIBUR VI. 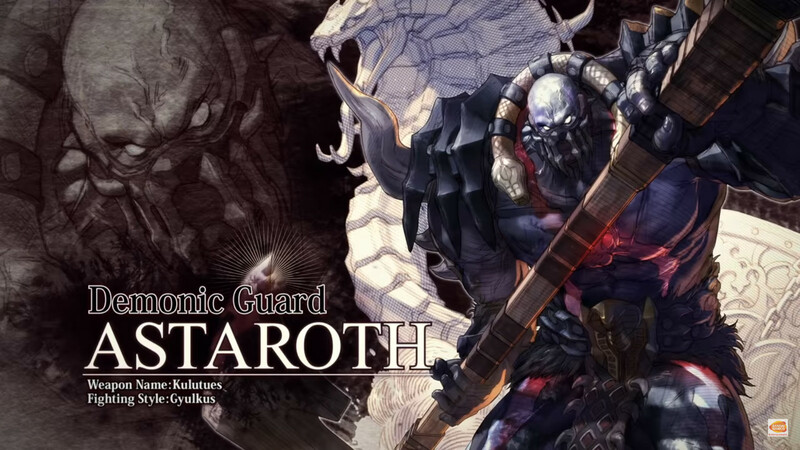 Veteran characters, Astaroth and Seong Mi-Na, will both return in the latest installment. You can check out their announcement trailer below. SOULCALIBUR VI is set to release on October 19, 2018 for the PlayStation 4, Xbox One, and PC. The game will be available in standard, deluxe and collector’s editions.